Learn How Cross-Cultural Training Powers Performance. Learn the key strategies high performing companies use to master doing business on a global basis. 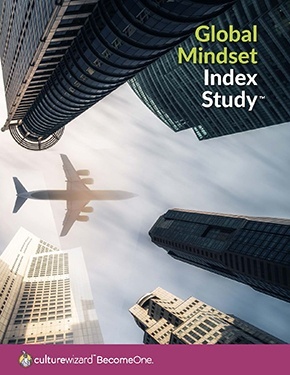 This milestone study clearly establishes the link between global business culture, global success and organizations that encourage, promote and reward diverse employees with a global mindset. RW3 defines a Global Mindset as the ability to recognize and adjust to culturally based behavioral signals so that your ability to function globally is not compromised by cultural differences.